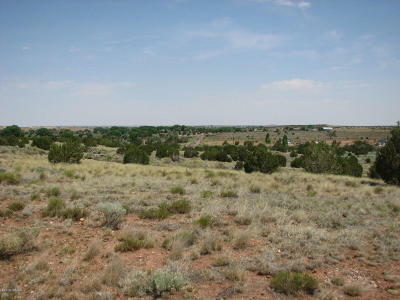 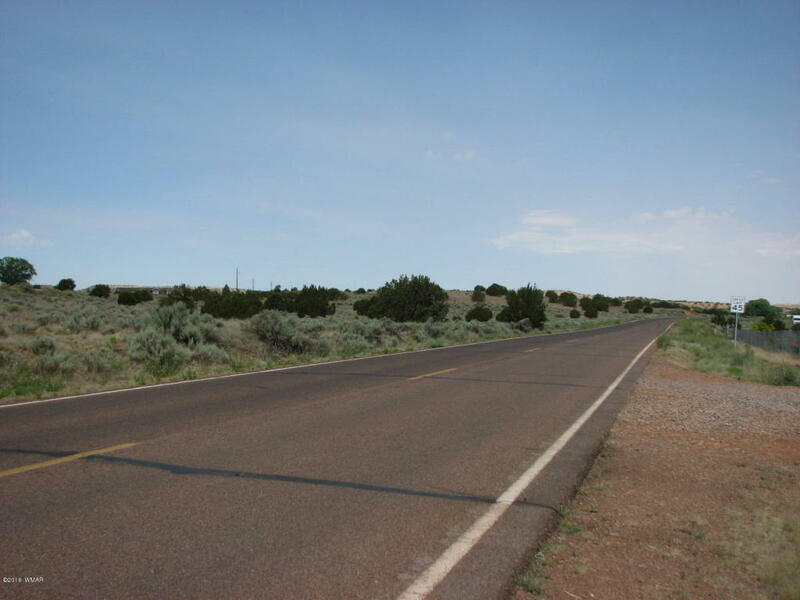 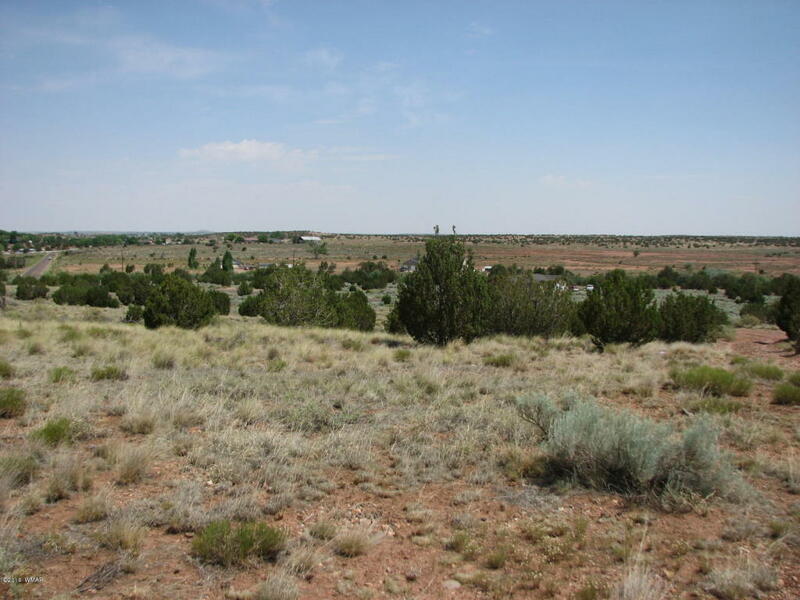 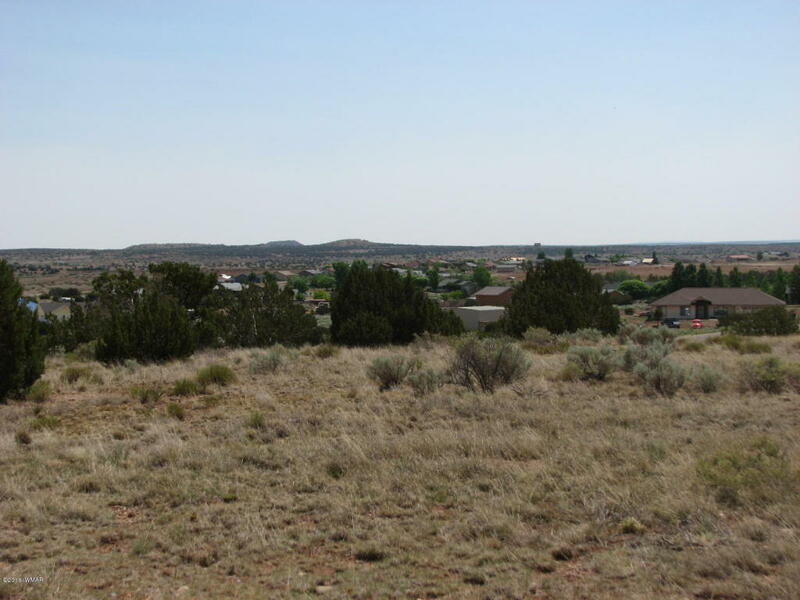 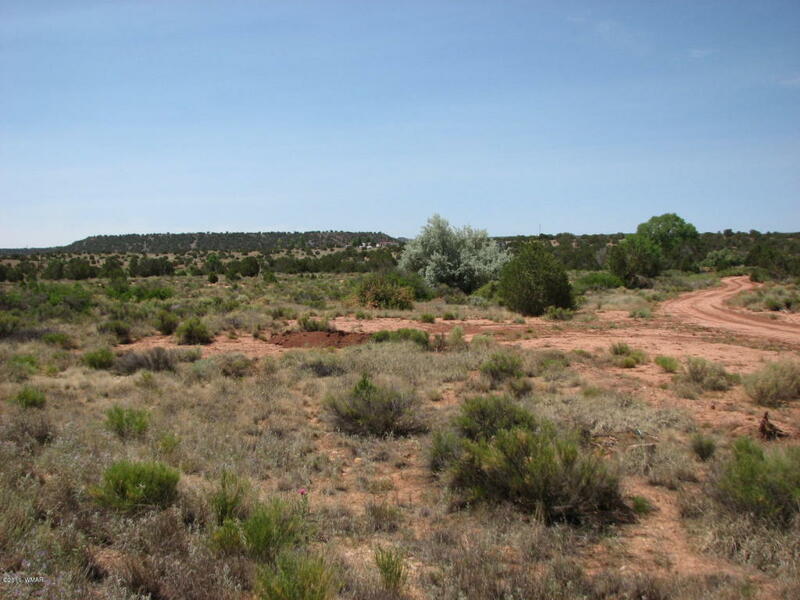 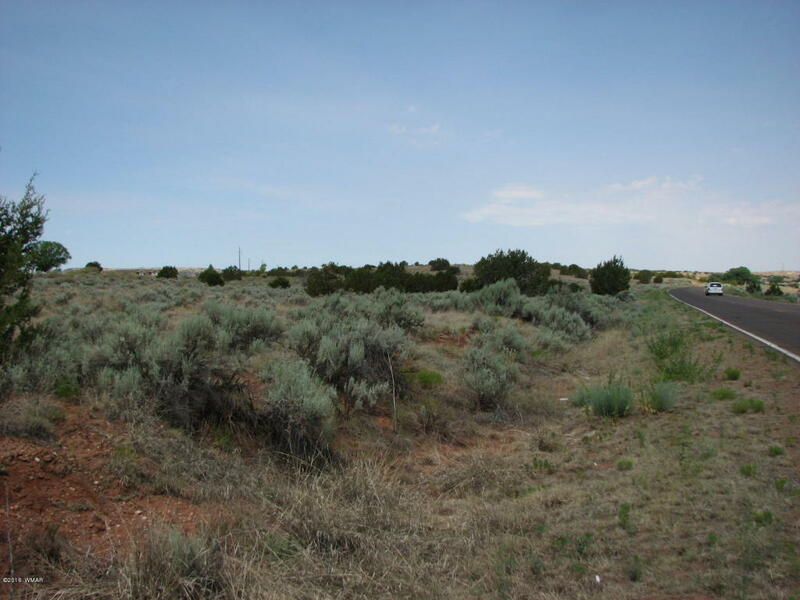 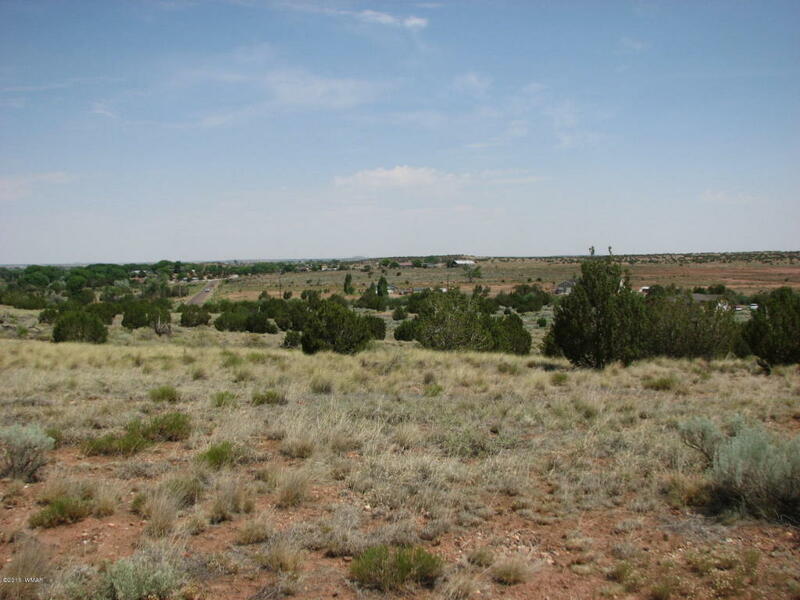 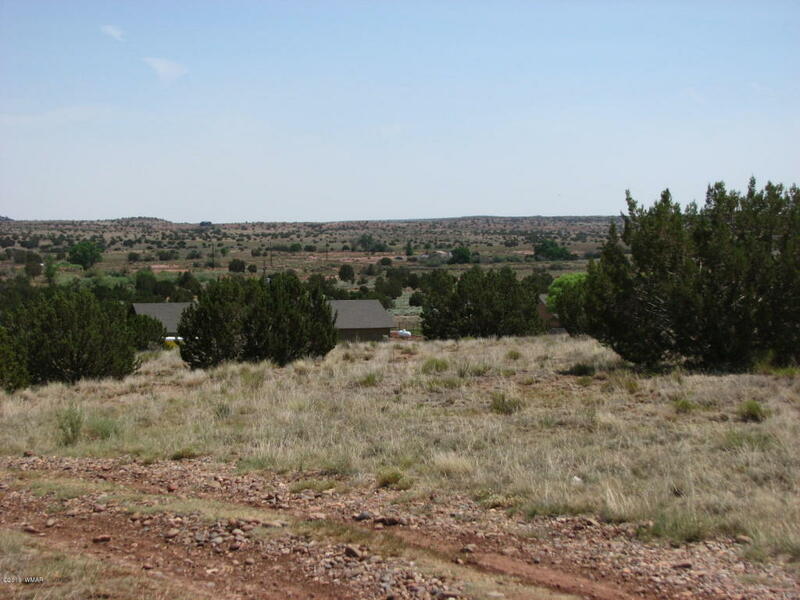 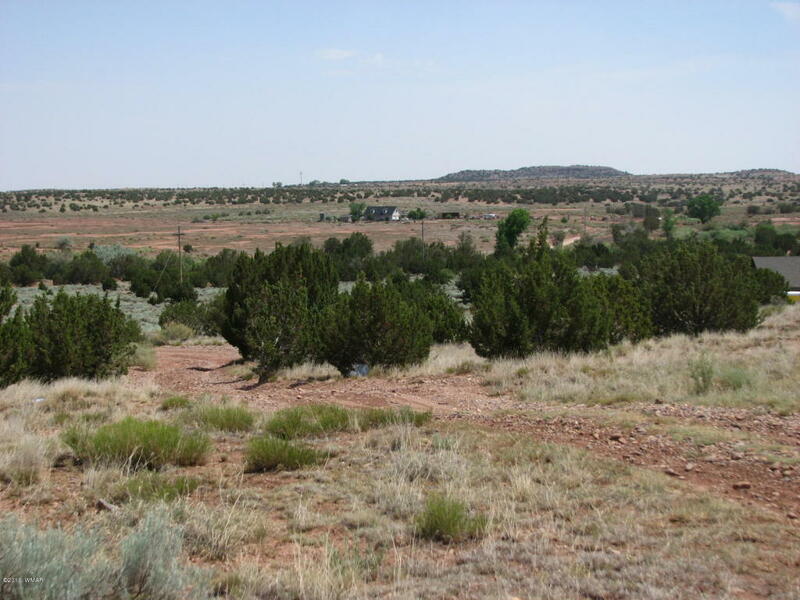 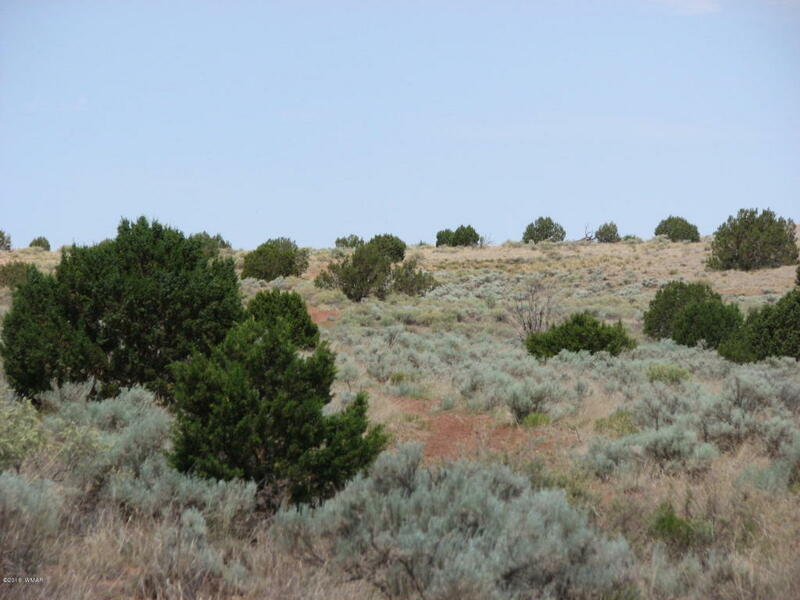 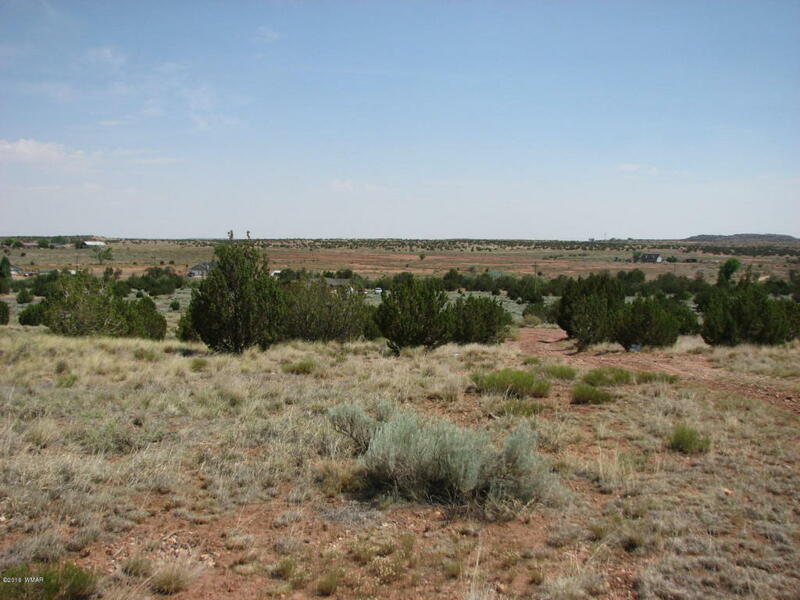 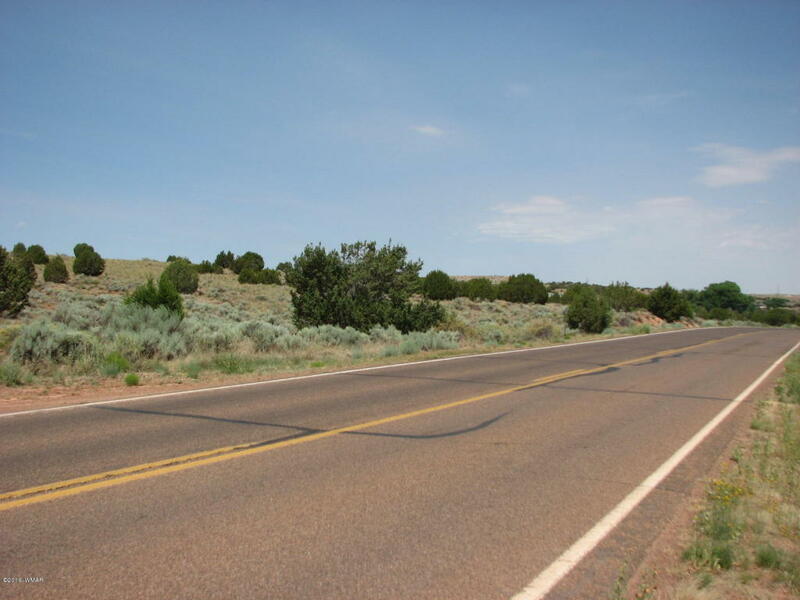 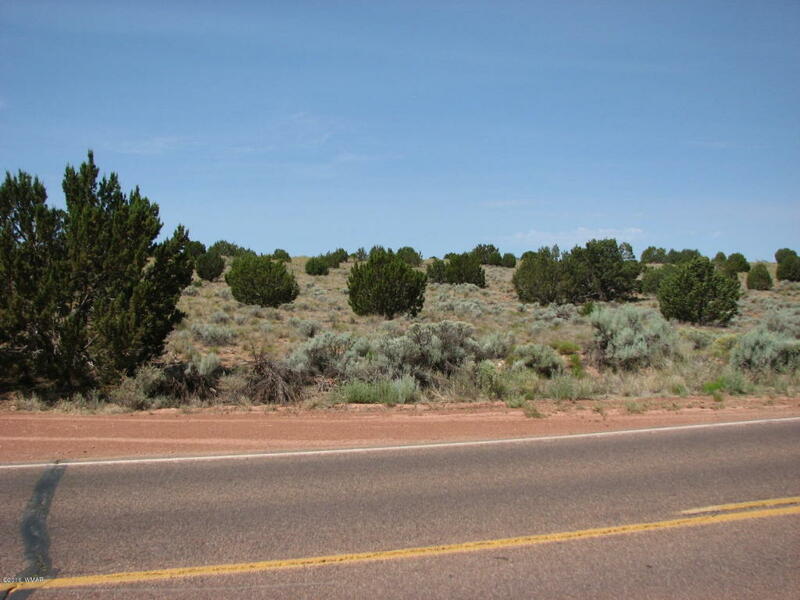 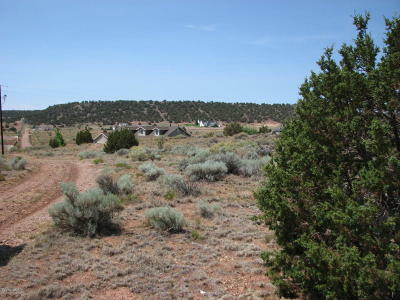 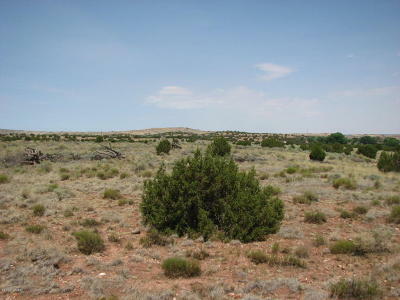 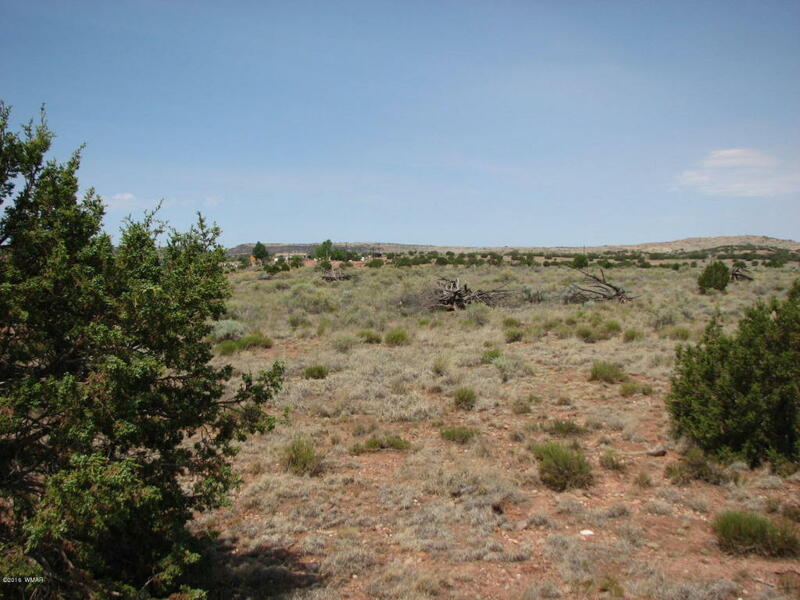 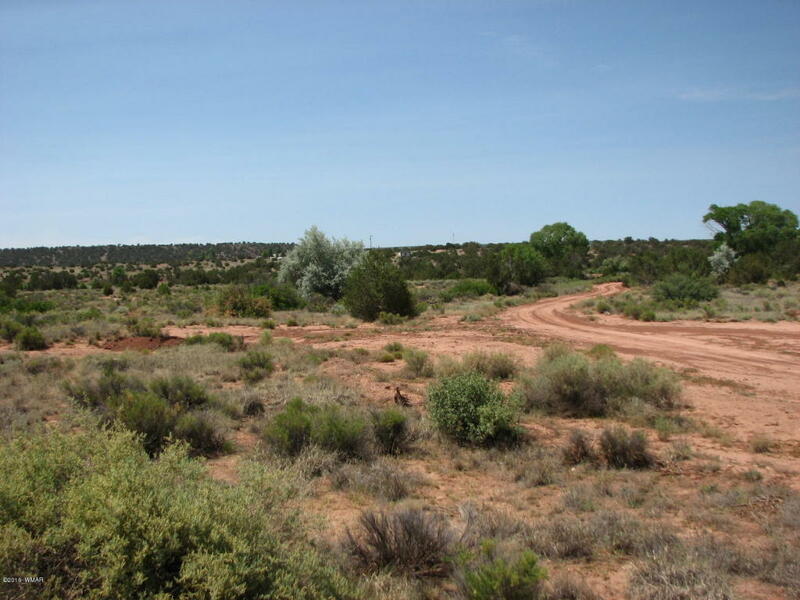 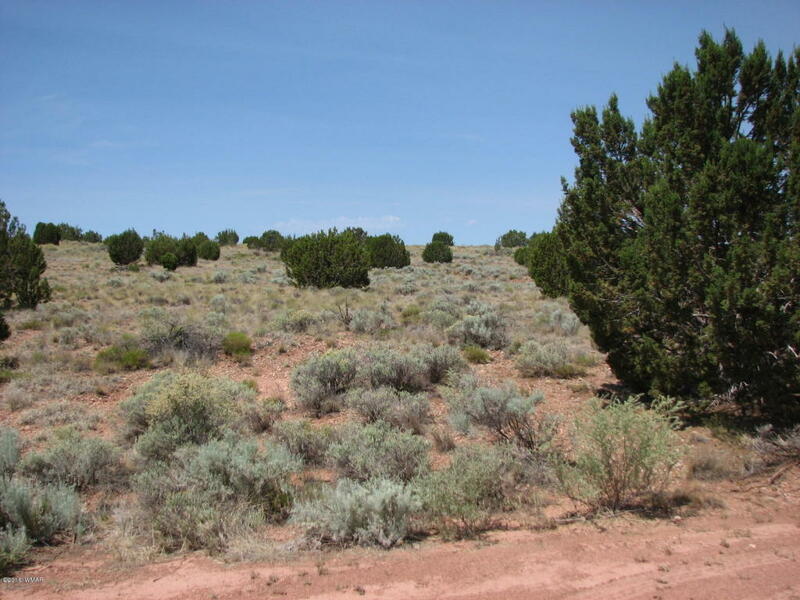 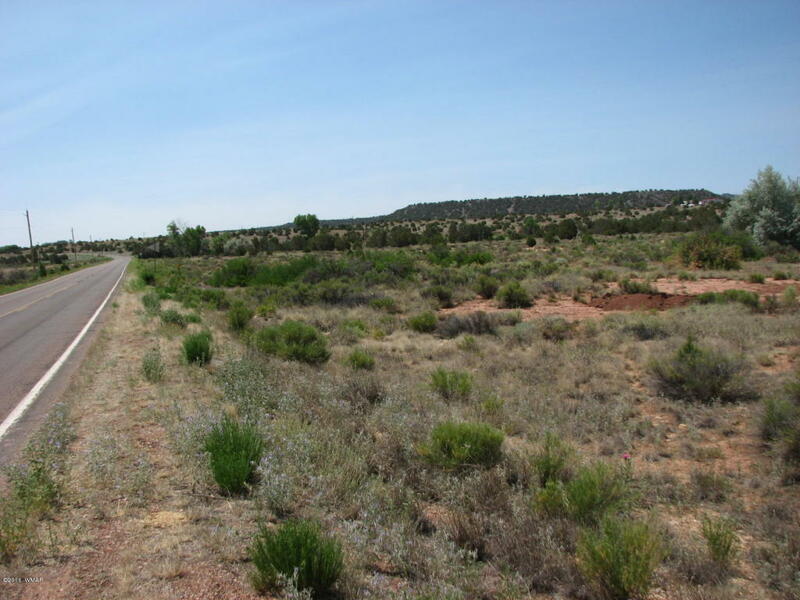 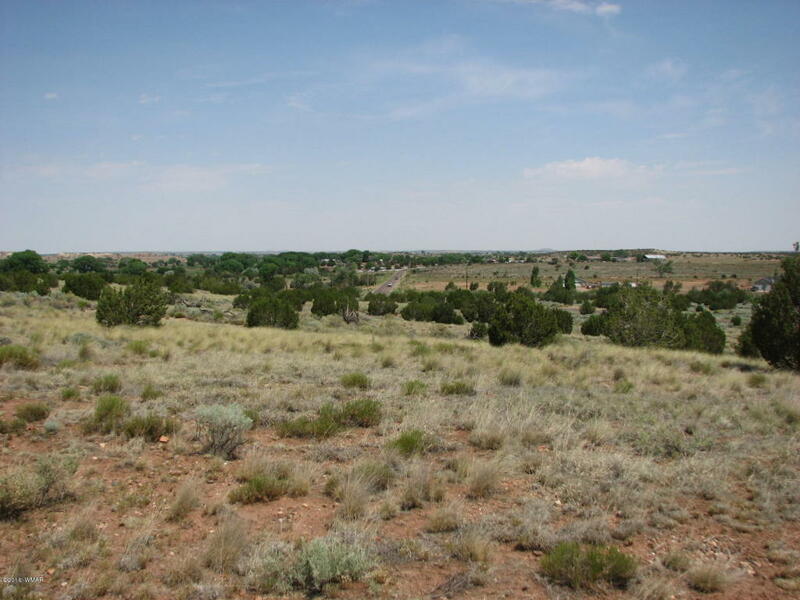 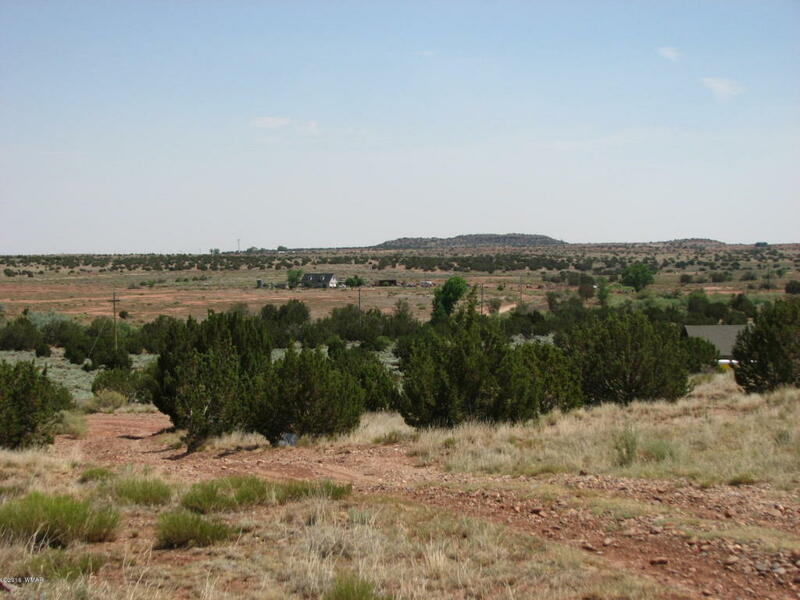 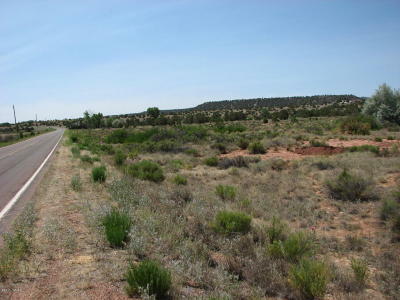 Fantastic views on this 51.50 acre parcel, Zoned RU&#8208;1, so it is dividable with Horse privileges. 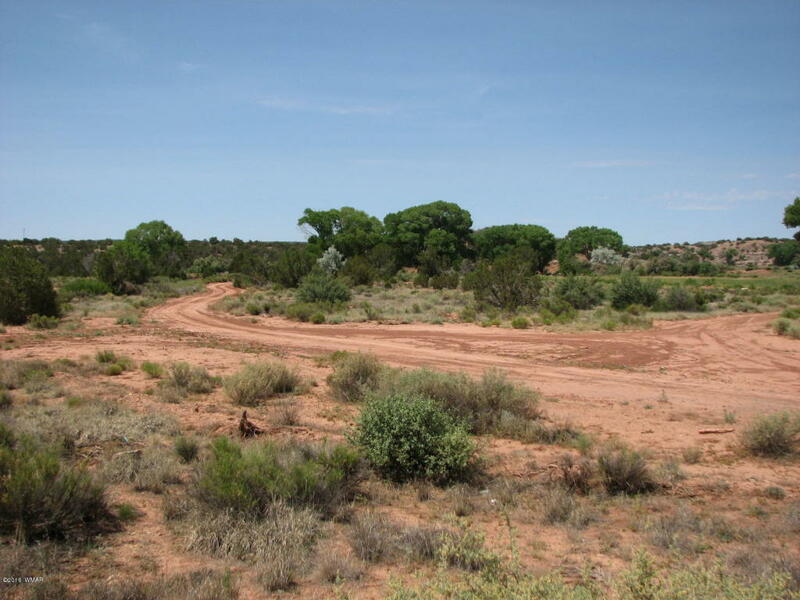 Varied terrain so you could build many different Custom Homes. This property is priced to sell, so don't miss your opportunity to purchase.